The Azor Hotel is a completely renovated hotel, conceived and equipped to offer our guests a quiet and comfortable accommodation in Cali, Colombia. 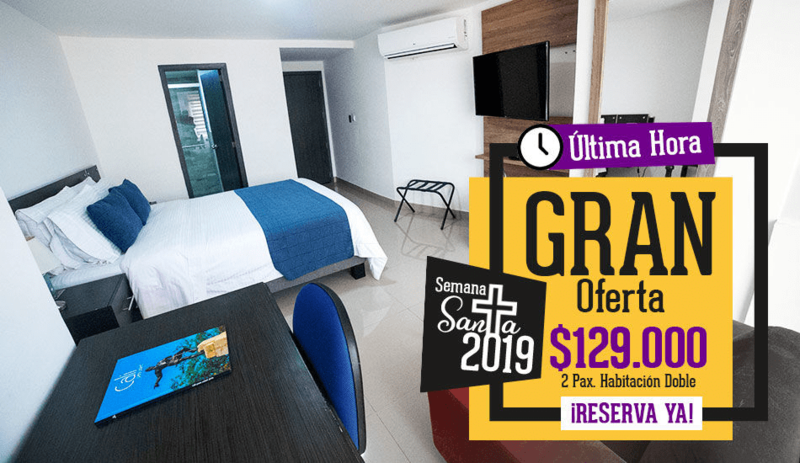 Its location makes this an excellent option for Cali hotels to stay in one of the most exclusive areas of the northern city of Cali, where the main financial institutions are located, just 15 minutes from the airport and 5 minutes from the shopping center. of Chipichape. We also add that it is close to shops, restaurants and the most representative leisure environment in the city. WHAT DO OUR HOTEL CLIENTS THINK IN CALI? Before traveling to Cali, I received very good comments from this hotel and stayed at it, I confirm everything they told me. It is an excellent hotel, the customer service is very good and since you arrive you feel at home. I would recommend this hotel to people who would like to spend a pleasant time in Cali, its facilities are nice, the service is exceptional and it is a very cozy place. I congratulate you and hope that the hotel continues to provide a great experience during your stay. I stayed at Vizcaya Hotel for 2 weeks and my stay was excellent with good food, excellent service and a family atmosphere. All the waiters, the bellman, desk and management recepioin were always willing to go above and beyond to make the stay as comfortable as possible. I have stayed at this hotel for many years and have never had a bad service. HOTEL AZOR IS LOCATED IN AN EXCLUSIVE SECTOR OF THE NORTH OF THE CITY OF CALI IN COLOMBIA. ACCOUNT WITH SERVICES 7/24, RESTAURANT SERVICES, ACCOMMODATION, GYM, POOL AND SPA.  El Hotel Azor es un hotel totalmente reformado, concebido y equipado para ofrecer a nuestros huéspedes un alojamiento tranquilo y confortable en Cali, Colombia.  Hotel Azor all rights reserved 2018 © | Developed by Hotel Marketing.